Bro. 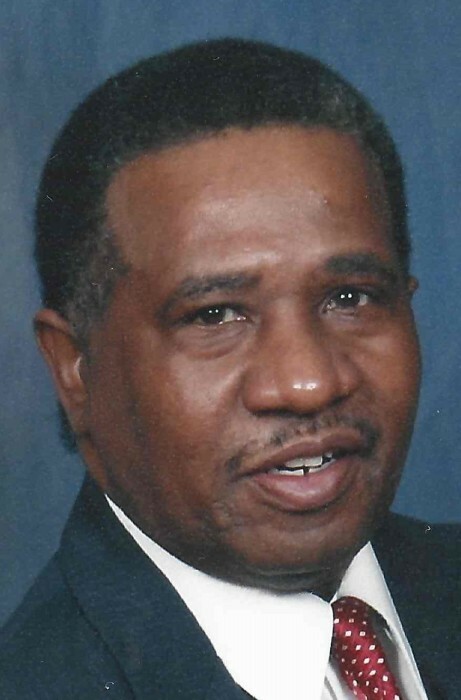 Albert Gerome Woodberry, 60, departed this life on Monday August 27, 2018 in Florence County. He was the husband of Rosa Woodberry. You may visit the family at 122 Long Leaf Rd. Marion. Funeral services are scheduled to be held Mt. Zion AME, Zion SC on Friday August 31, 2018 at 11:00am. He will be laid to rest in the Florence National Cemetery, Florence SC on Monday September 3, 2018 at 10:00am. Albert Gerome Woodberry affectionately known as “G,” was born on November 12, 1957 in Mullins, South Carolina to the late Annie Mae Reaves Coldwell and Carl Woodberry. Albert departed this earthly life on Monday, August 27, 2018 in Florence, South Carolina. Albert graduated from Palmetto High School, Mullins, South Carolina with the class of 1976. Afterwards he joined the United States Navy and served for four years. Upon leaving the Navy, Albert returned to Mullins, South Carolina where he was employed by several companies including Precision Southeast of Marion, South Carolina until his health declined. At an early age he joined Mt. Zion A.M.E Church where he once served as a trustee. Preceding Albert in death ~ his parents; Maxi Woodberry; a special aunt: Sadie Woodberry Blackmon who reared him in her home. He leaves to cherish fond and loving memories ~ his mother: Annie Mae Caldwell of Virginia; his wife of twenty years: Rosa Legette Woodberry; his children: Michael (Chyrel) Legette, Connie (Arthur) Foxworth both of Marion, SC, Angela (Wayne) Payne of Baltimore, MD; sisters: Helena (Michael) Moody of New Jersey, Terri (Brian) Crawford of Mullins, SC, Sherri James of Conway, SC; brothers: Terry Caldwell of Virginia; uncle: Gene Reaves; aunt: Mae Helen Reaves both of Mullins, SC, special cousins as brothers and sisters who were reared in the home together: Mary (Leverne) Rogers, Billy (Geraldine) Blackmon, Joyce Anne Liner all of Mullins, SC and Don (Yandy) Blackmon of Marion, SC; eighteen grandchildren; twenty-five great grandchildren; his special friends: Robert Legette, Ronnie Kirby and Reverend James McDuffie and a host of other relatives and friends.